The high tension cable 7mt is an important part of the X-ray machine. 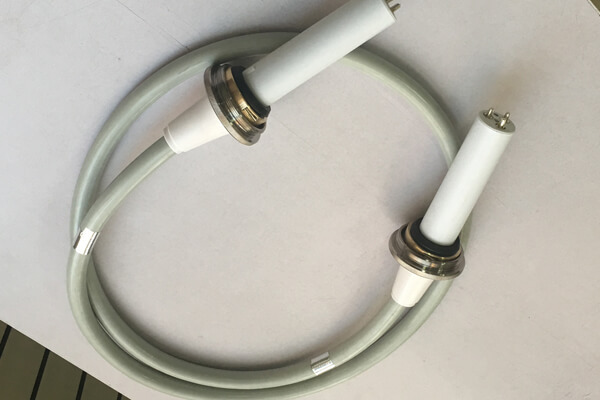 The three-core high tension cable and high voltage connector of medical X-ray equipment are composed. Our high tension cable 7mt is divided into 75KV and 90KV. In compliance with the federal standards of DC, X – ray cable has a variety of specifications of cable head and length fit. 3-core or 4-core cable straight or curved cable. Movable flange and contact. Cable accessories, flanges, insulation grease, contacts, short joints and other cable accessories complete. We also produce high tension cable 7mt socket for X ray generator and X ray tube. And divided into a variety of models and types. Any connector and length can be made according to the user’s needs to fit the user’s equipment and application. The high tension cable 7mt of Newheek has the characteristics of good flexibility, low noise, high pressure and wide safety margin. Our high tension cable 7mt can meet your different purchasing needs.